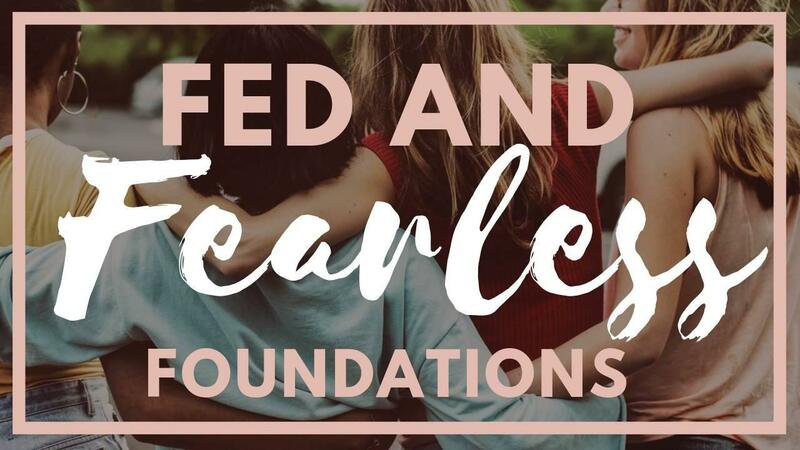 Fed and Fearless™ Foundations is a 30 day online course for women who want to discover their best diet and lifestyle to reach their health goals, so they can pursue their bigger purpose and make a meaningful impact in the world. Personalized guidance on where to start in your journey to becoming your healthiest self! This is a 30 day program but don't worry... you'll have access to the content for as long as this website exists. Come back and refresh your knowledge at any time! Plus enjoy a 60 day money back guarantee - if you feel this course didn't deliver on value, contact me at [email protected] and I'll refund you right away!